The youthful Stockholm Monsters came together in Burnage, south Manchester, in the summer of 1980, initially around the core of vocalist Tony France, bassist Jed Duffy and drummer Shan Hira. Their name representing a combination of Bowie's 'Scary Monsters' album and a pleasant-sounding Eurocity. 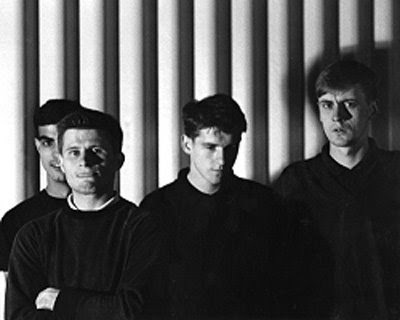 As a neglected part of the Factory Records scene, the Stockholm Monsters are a key link between the bristly art-funk of A Certain Ratio and the good-foot indie dance vibe of Happy Mondays and the other Manchester bands of the late '80s. 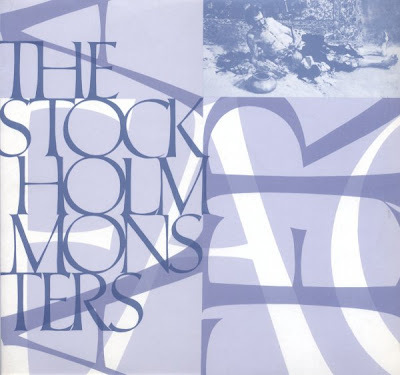 Often seen merely as New Order proteges (Peter Hook produced all but one of their records) and victims of both record company indifference and unnecessary potshots by the cynical British music press, the Stockholm Monsters deserved better treatment than they usually got. Then still in their teens, and with no settled guitarist, the band found it hard to find gigs and be noticed. After linking up with the Manchester Musicians Collective, the Monsters scored a few gigs at local venues such as the Cyprus Tavern, and struck lucky when supporting the Rezillos at Rafters. Both Rob Gretton and New Order bassist Peter Hook were in the audience, and decided that the outstanding song 'Fairy Tales' would make a good single for Factory Records. Hook in particular took the fledgling band under his wing, and would go on to produce almost all of their recordings, albeit disguising his identity behind the moniker 'Be Music'. Just before the release of their first single, the Martin Hannett-produced 'Fairy Tales,' 17-year-old trumpet player Lindsay Anderson joined the band. Although "Fairy Tales" was a minor success, hitting the middle reaches of the U.K. indie charts, the Hook-produced follow-up, "Happy Ever After", was a sales disappointment. In April 1982 the band supported New Order on a European tour which took in France, Belgium and Holland. They released a fine EP, 'Miss Moonlight', in 1983. 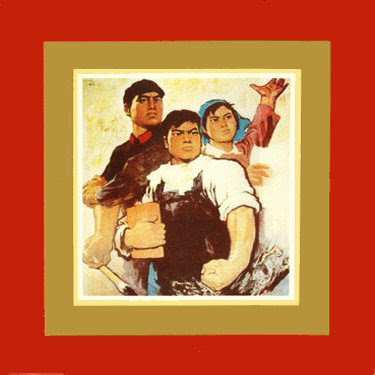 Unfortunately, despite Hook's continued involvement, Factory Records apparently lost interest in the group and shunted them to their Belgian subsidiary label Factory Benelux, then seen as the label's dumping ground for vanity projects and failed experiments. 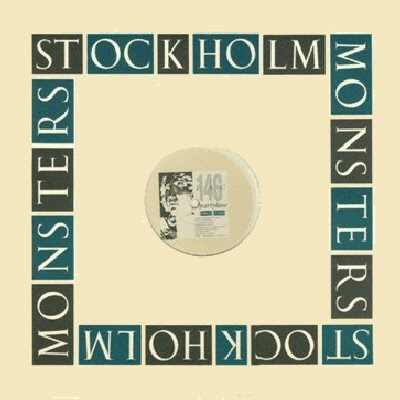 The Stockholm Monsters' sole long-player, 'Alma Mater', came out in September 1984. A low-key record blending jangly guitars and skittering electronic percussion, 'Alma Mater' bridges the gap between the British indie pop and dance scenes of the era much in the same way that New Order would on their next couple of albums. In August 1985 the group played dates in Spain, but in September disaster struck when the band lost almost all their equipment in a theft from their Manchester rehearsal room. Although the kit was insured the claim was disputed, a dire state of affairs which left the band with little more than a drum kit. With the benefit of hindsight the ex-members agree that the theft knocked the stuffing out of the band, but at the time the Monsters struggled on as best they could with borrowed instruments. The following month the band traveled to Italy for a string of shows with the Durutti Column, and in November again traveled south to play a Factory showcase at the Hammersmith Clarendon in London, together with Section 25 and the then-unknown Happy Mondays (who failed to perform). According to Fidel Ghandi in the NME. The release of "Partyline" was promoted with a couple of live shows in February 1987, including a support slot with New Order in Belfast and a superlative live rendition on Granada TV. A five- song studio demo was also recorded, with "Stupid" and "House is Not a Home" in particular showing that the band still had some of their best material ahead of them. However within a few months the band had effectively split, two years short of the Madchester explosion which propelled Happy Mondays and the Stone Roses onto Top of the Pops.